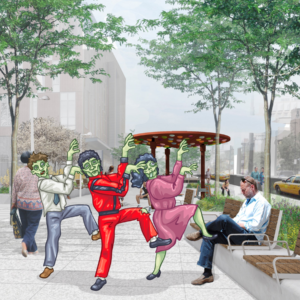 Celebrate Halloween with a fun dance party on Sunday, October 29 in the Myrtle Avenue Plaza. To kick the party off, AbunDance will lead a choreographed dance inspired by Michael Jackson’s Thriller. Get a head start on the dancing fun by watching the choreography video below, or arrive early to the event for a tutorial with Abundance. There will also be facing painting and other holiday fun throughout the event! Kids and adults welcome! Costumes are encouraged, but not required. Kids 12 and under must be accompanied by an adult guardian. 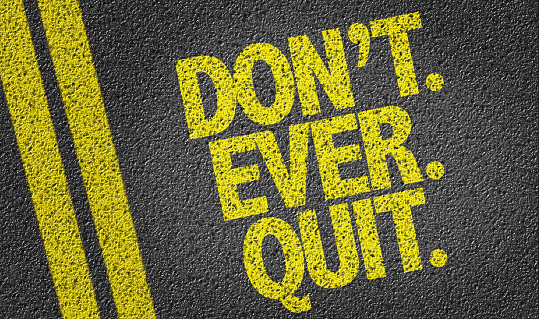 Call (718) 230-1689xt. 3# for more information. 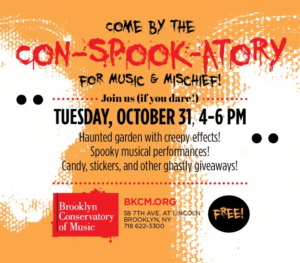 Brooklyn Con-SPOOK-atory of Music Haunted Garden! Haunted garden with creepy effects! Candy, stickers and other ghastly giveaways! 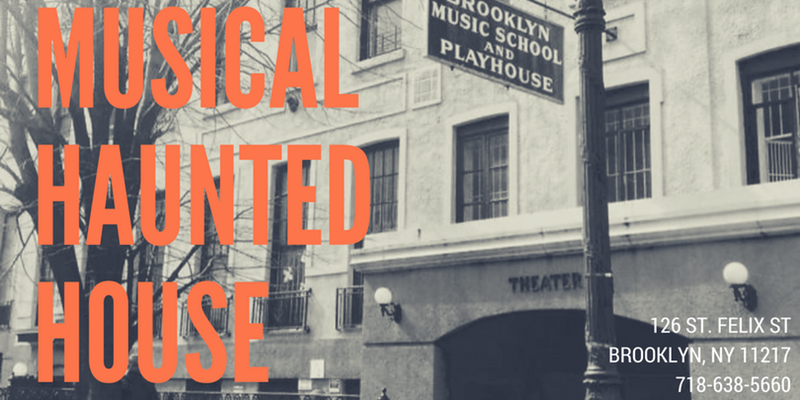 The 5th Annual Musical Haunted House at Brooklyn Music School is fun for the whole family! The event will begin with the world premiere of “Dead Zeppelin” and there is a rumor that this might be the final appearance of “Helvis”! 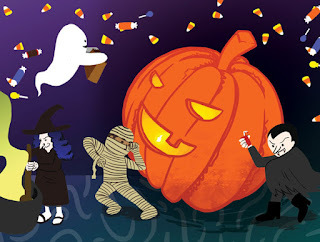 A costume contest will take place during the concert, and raffle prizes will be awarded. 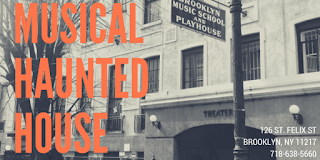 Following the show, participants are invited to take part in a haunted tour, with a “Schtick or Treat” through the century-old schoolhouse, fantastically decked out in Halloween décor, with performances by students and teachers in costume. Start your night of trick-or-treating at BAM’s free outdoor Halloween block party. Come celebrate our spirited tradition with family-friendly music and mischief.